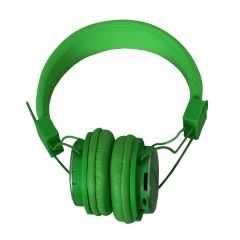 Simply-designed headphone in a compact size; it actually boasts its amazing stereo acoustic effect! 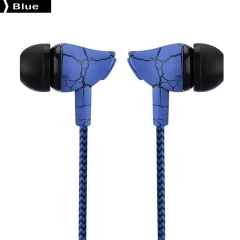 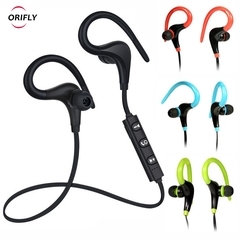 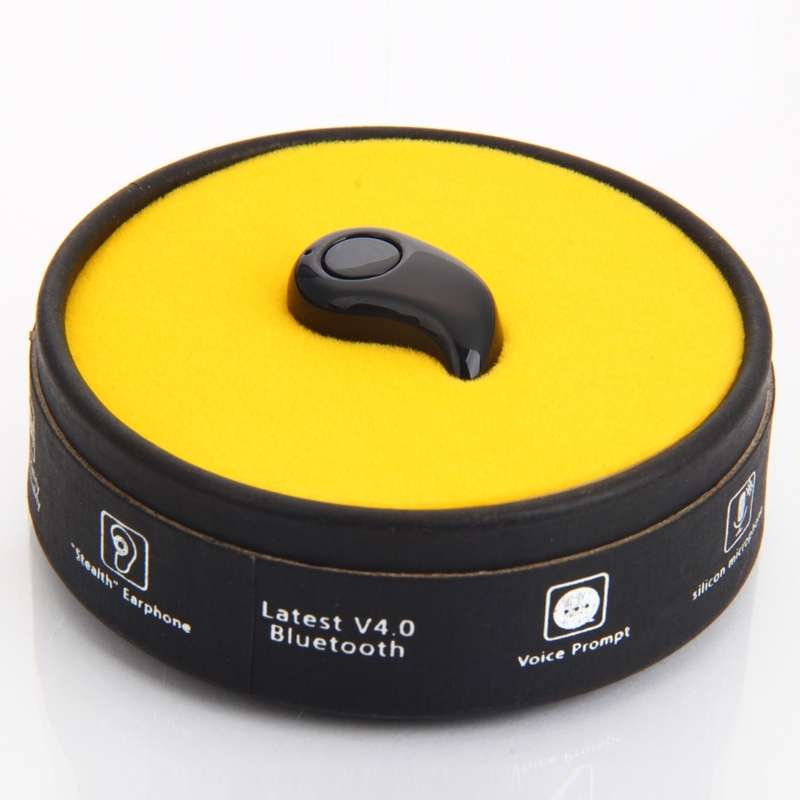 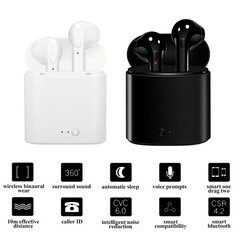 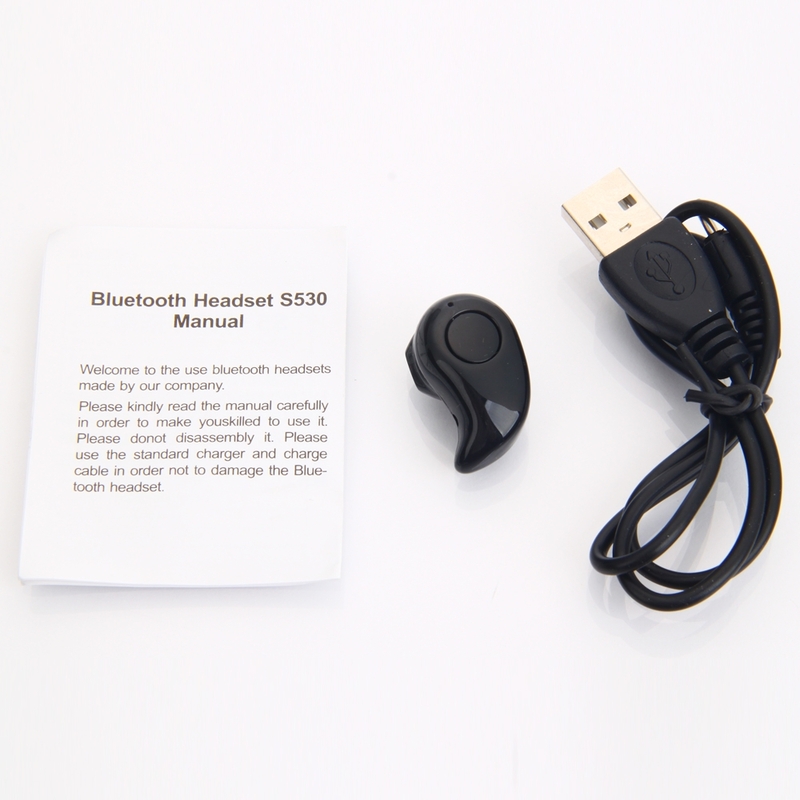 If you are looking for such a sort of powerful headset, this S530 Intelligent 1-to-2 Stereo Acoustic Bluetooth V4.0 Headset must be a nice choice! 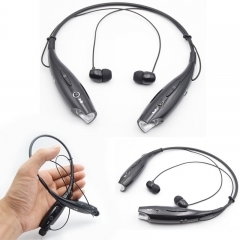 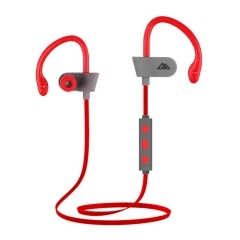 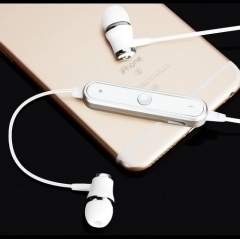 Its remarkable 1-to-2 design makes this headset capable of linking two devices at the same time. 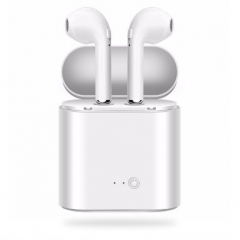 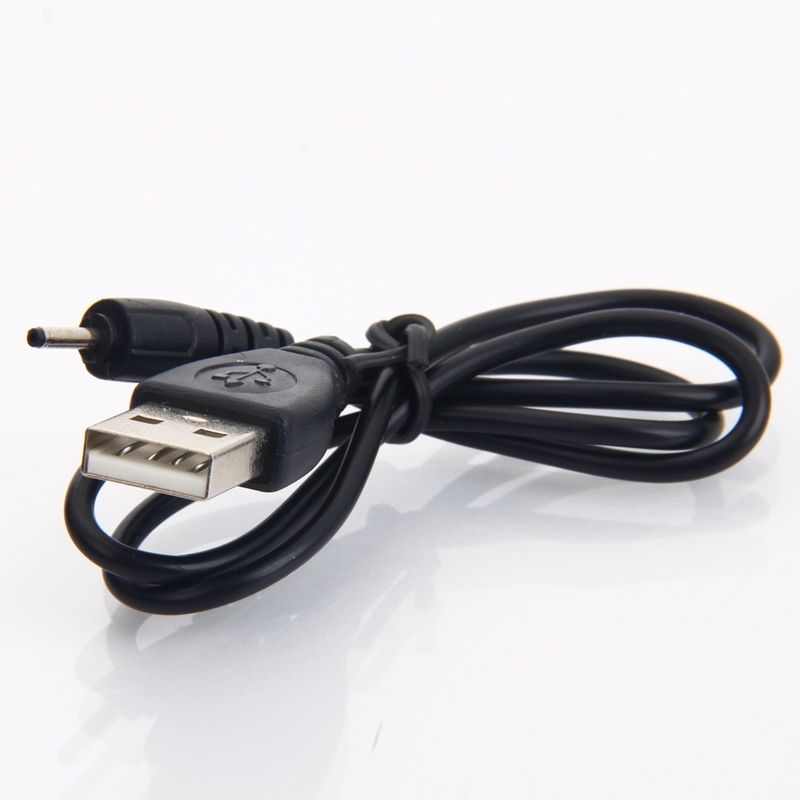 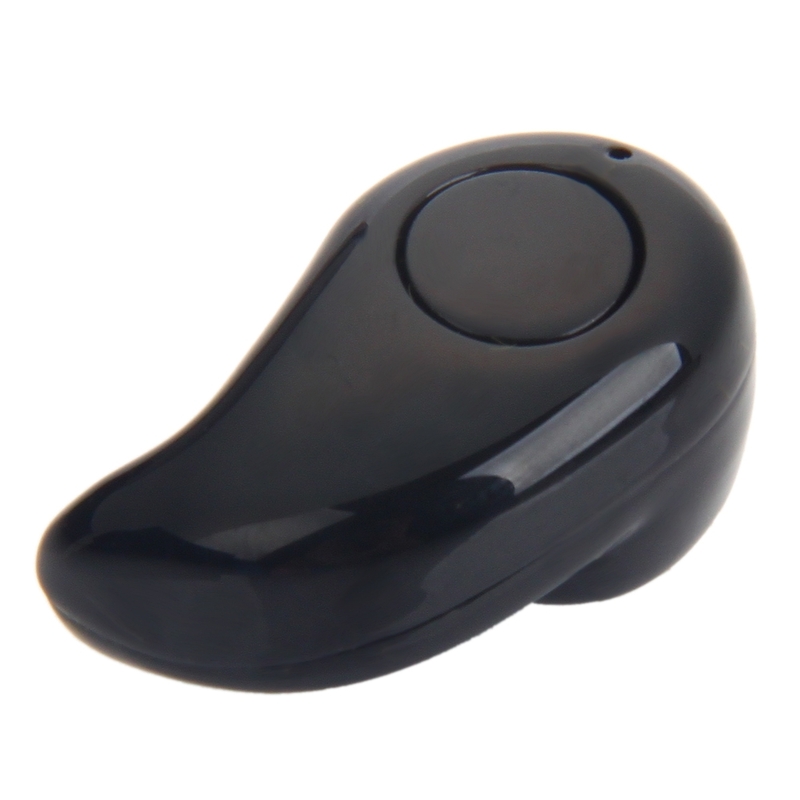 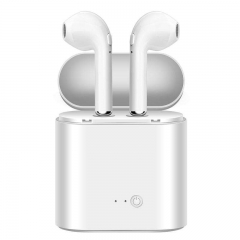 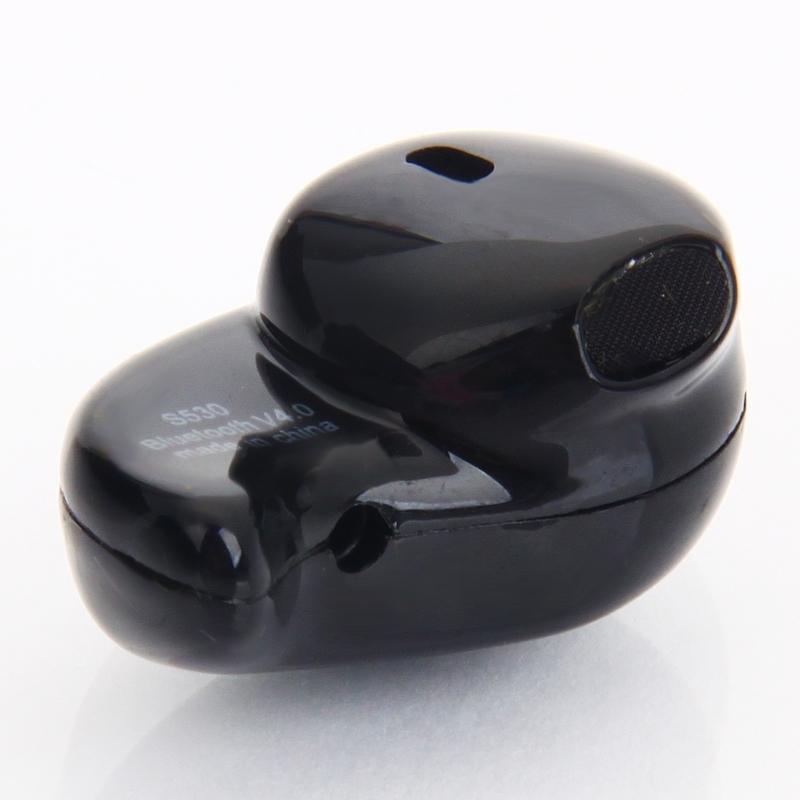 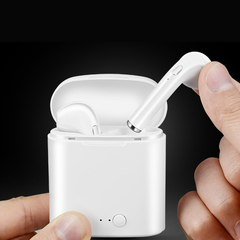 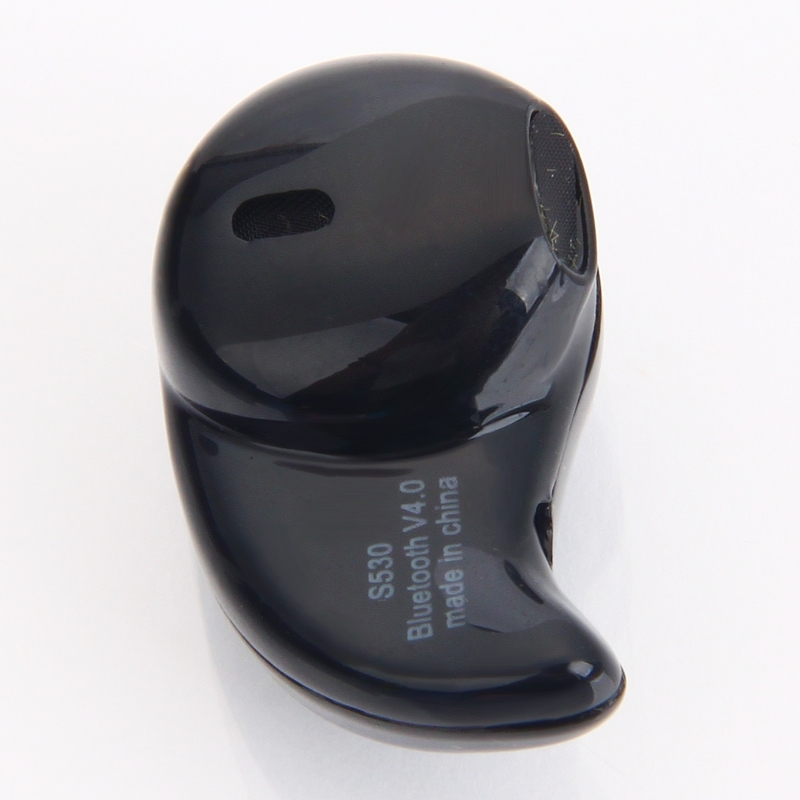 It adopts high-tech Bluetooth function, allowing you to get access wide applications. 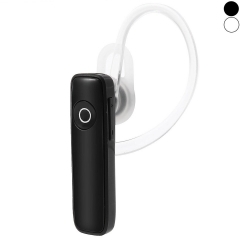 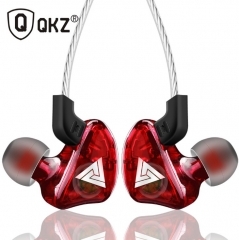 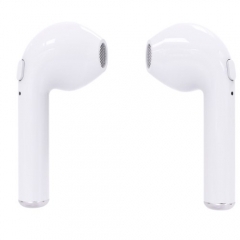 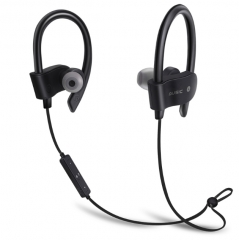 Also, the headset features noise reduction, fast transmission and long standby time. 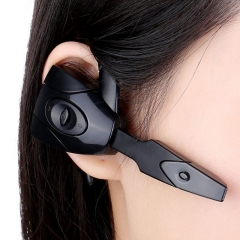 You can answer calls, listen to music or play with voice chat etc by wearing the headset recommended here!